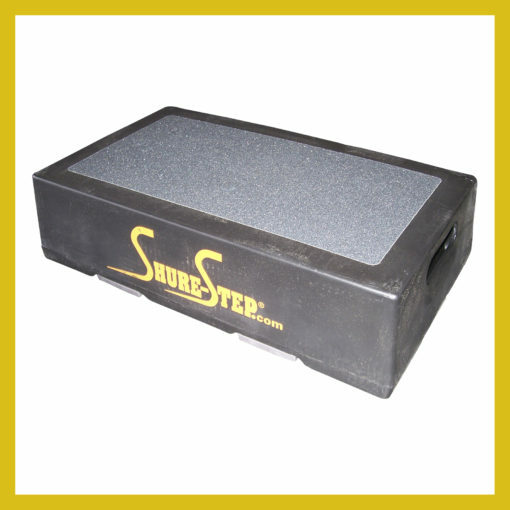 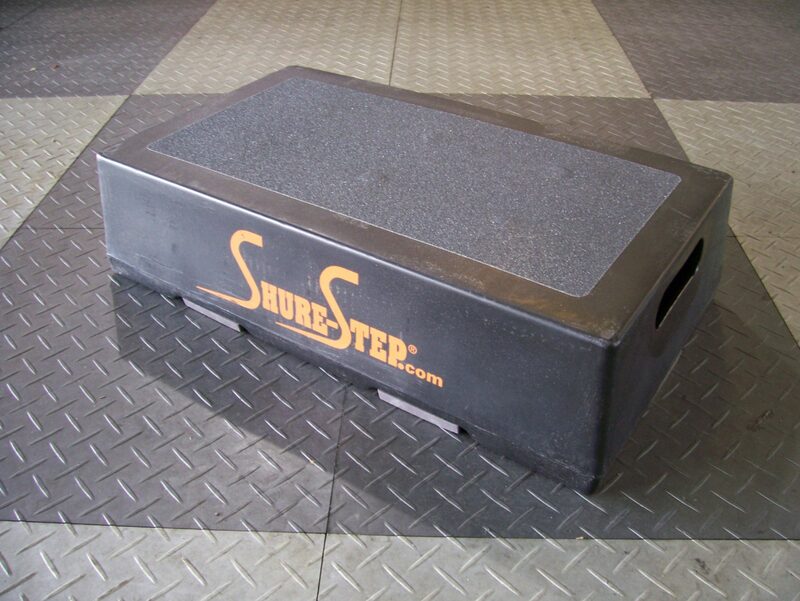 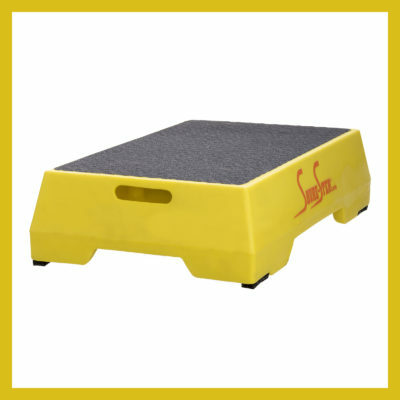 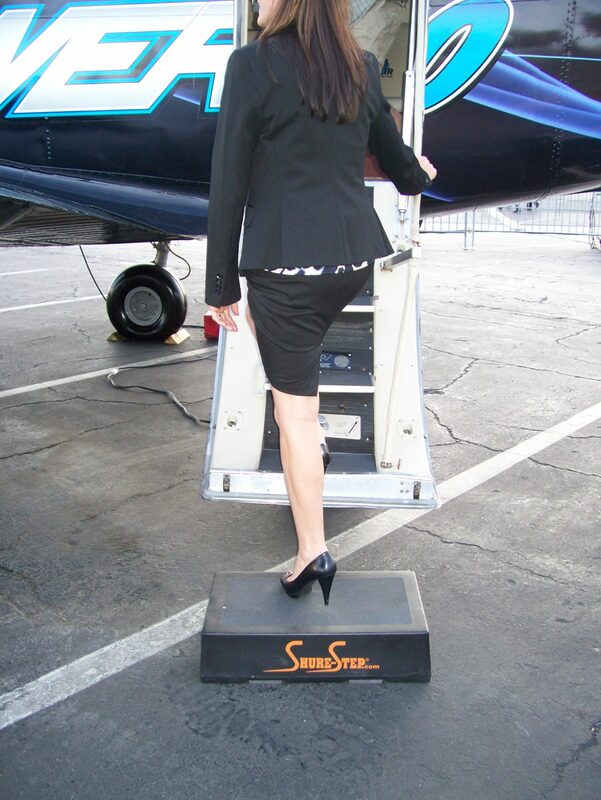 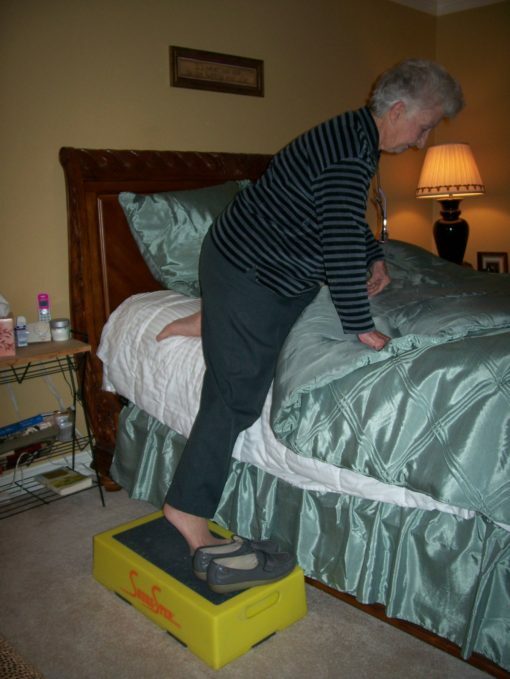 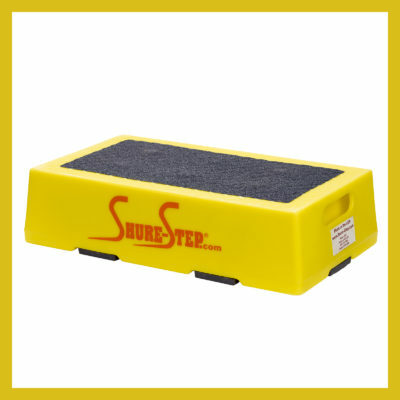 The black Senior Step measures 24″L x 13.5″W x 6″H. It weighs 10 pounds and is rated for 500 pounds. 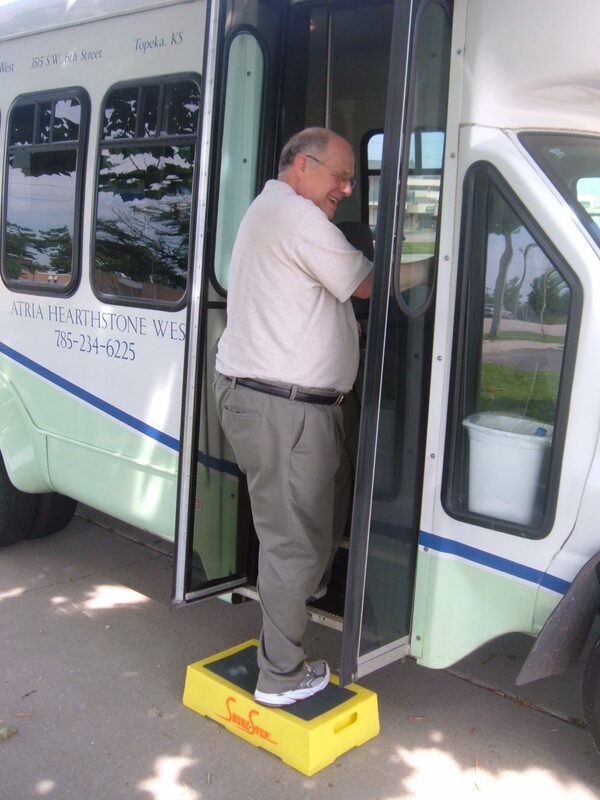 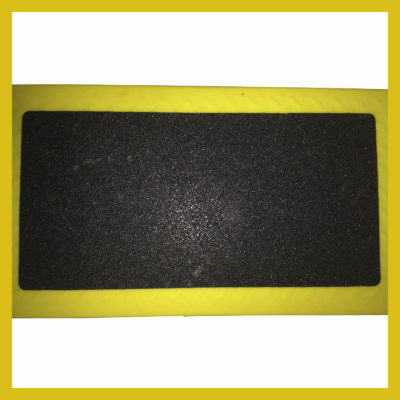 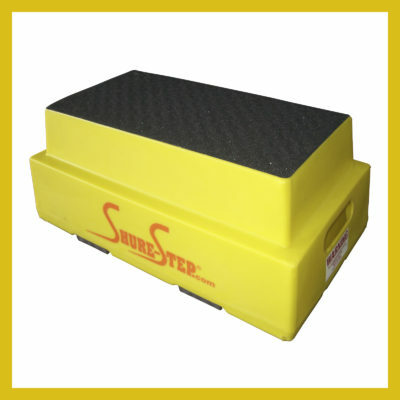 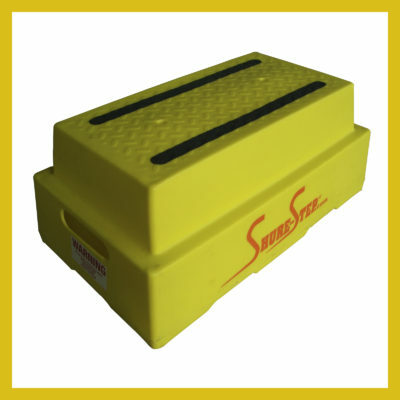 This step is for helping elder passengers step up to get on busses but because it is black it is not as easy to see as the yellow model SST. 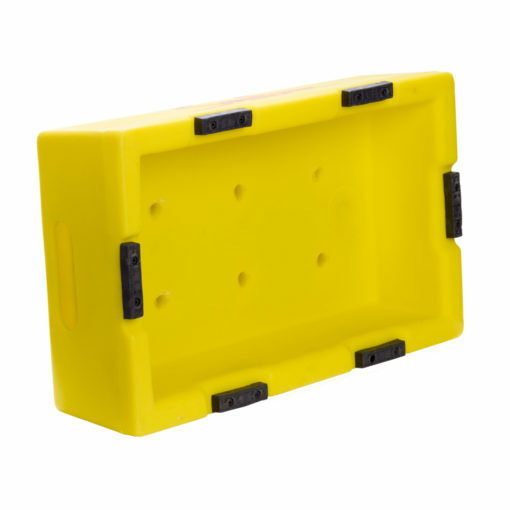 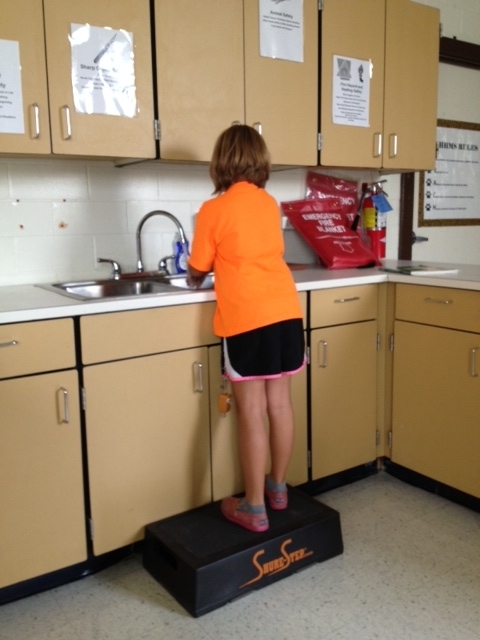 This step works well in schools where the students can’t reach the water fountain or wash their hands at the sink. 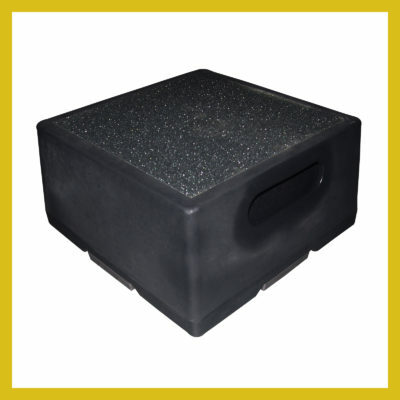 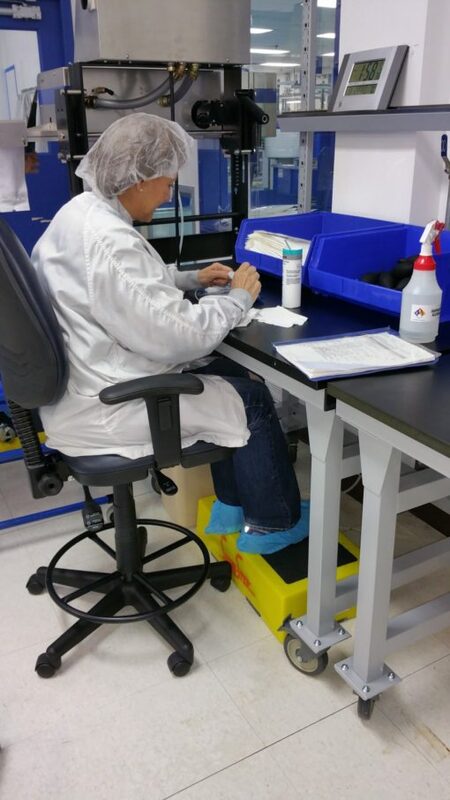 If the podium is too high for your keynote speaker to reach the microphone, this black step stool hides well and elevates the speaker to reach the microphone.